The beautiful German, medieval town of Nuremberg is home to a 1,000 year-old Imperial castle, the famous Nürnberger bratwurst and Franconian beer. 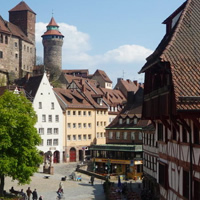 Nuremberg is also the second-largest city in Bavaria and the unofficial capital of Franconia. The city`s rich past, both dark and significant, boasts half-timbered homes, charming cobblestone streets and spectacular viewpoints. Take an unforgettable vacation through Europe and visit Berlin, Nuremberg and Munich with the ICE trains. There is simply no shortage of museums, churches, parks, historic sights or activities to explore in these fascinating cities. This is a flexible vacation package. Select your number of nights in the city, desired hotel and activities. 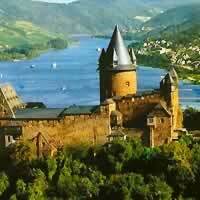 Visit Munich, Strasbourg, Heidelburg, Rothenburg, Nuremburg and Munich with a rent a car. 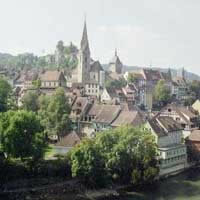 Visit Heidelberg, Rothenburg and Nuremburg with a rent a car. 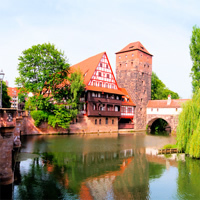 Visit Munich, Nuremberg, Strasbourg and Munich with the ICE and IC Trains. 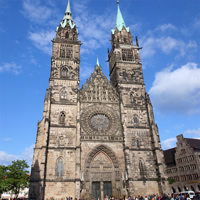 Visit Franfurt, Nuremberg, and Munich with the ICE train. Visit Berlin with 60 markets ranging from the traditional to the urbane, proceed to Dresden with the oldest market in Germany, running since 1434. 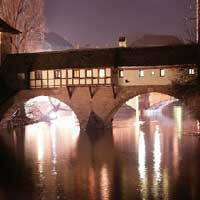 Soak up the medieval charm and the aroma of gingerbread, Nuremberg bratwurst and glühwein at Nuremberg. And then finally, Munich with its glittering 100-foot Christmas tree on the oldest of Munich`s Christmas markets Marienplatz. Transportation between cities by train. Combine Berlin, Dresden, Nuremberg and Munich with the ICE and IRE Trains. This customizable package offers four of Europe`s prestigious cities waiting to be explored. Start this adventure in Berlin (a cultural powerhouse in east Germany; despite its gloomy communist era past it is leading the world in theater, art and music) then take a train to Nuremberg and then take a train to Vienna and then a final train to Prague (the city of 1,000 spires where art and architecture have stood the test of time). This is a flexible vacation package. Select your number of nights in each city, desired hotels and activities. 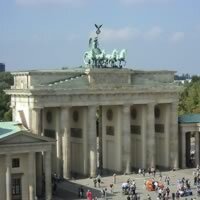 Visit Berlin, Warsaw, Krakow, Budapest, Vienna, Prague, Nuremberg and Frankfurt with the IR, IC, NIGHT and ICE Trains. 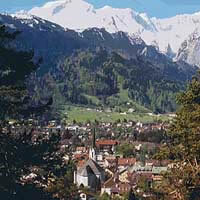 Combine Paris, Strasbourgh, Heidelberg, Wurzburg, Nuremburg and Munich with the TGV, IC and ICE Trains. 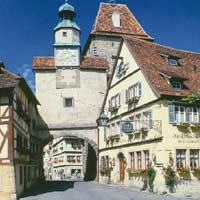 Drive at your own leisure through Frankfurt, Rothenburg, Nuremburg, Innsbruck and Munich with a rent a car! There is simply no shortage of museums, churches, parks, historic sights or activities to explore in these fascinating cities. This is a flexible vacation package. Select your number of nights in the city, desired hotel and activities. 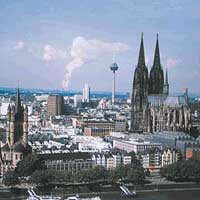 Combine Berlin, Nuremberg, Munich, Heidelburg, Cologne, and Frankfurt with the ICE Train. 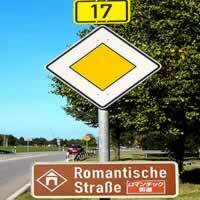 Set forth on an unforgettable adventure, passing through six of Europe`s cities, begining in Austria and ending in Germany. Start this journey in Vienna (City of music, cafes, waltzes, parks, pastries, and wine with stately streets and Baroque palaces) and then continue to Budapest, Prague, Dresden, Nuremberg and finally Munich. Transfer between cities are by train. This is a flexible vacation package. Select your number of nights in each city, desired hotels and activities. Take an unforgettable vacation through Europe and visit Munich, Nuremberg, Berlin, Prague, Vienna and Budapest. There is simply no shortage of museums, churches, parks, historic sights or activities to explore in these fascinating cities. All transfers between cities are by trains. This is a flexible vacation package. Select your number of nights in the city, desired hotel and activities. Explore six of Europe`s unforgettable cities with this customizable package. Start in Munich (a haven of history and culture, with museums galore, operas, theaters, public parks and the somber Dachau) and continue to Nuremberg, Prague, Salzburg, Vienna and finally Budapest (two cities in one: Buda built upon hills, Castle Hill and Gellert Hill and Pest, as flat as a pancake, the perfect contrast between the right and left banks, a vibrant city). All transfers between cities are by train. This is a flexible vacation package. Select your number of nights in each city, desired hotels and activities. We flew Delta, which is our preference. All of the flights were on-time and very comfortable.